51 years strong, this event is hands down the best place to find unique, quality, handmade items! 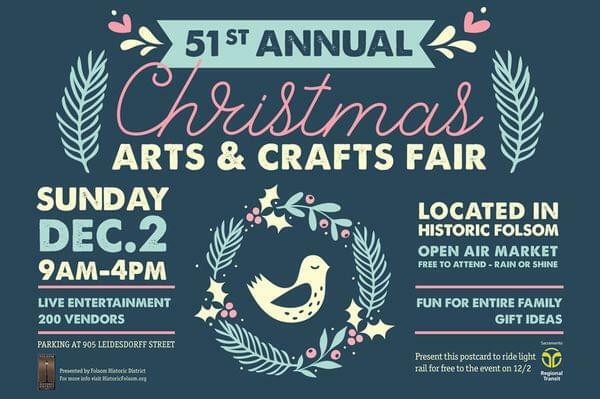 Find it all here in this juried craft fair with 200 artisan crafters. RIDE RT FREE on December 2nd. Show a postcard or this message on your smart phone when entering Light Rail. Make a BIG difference and shop SMALL!